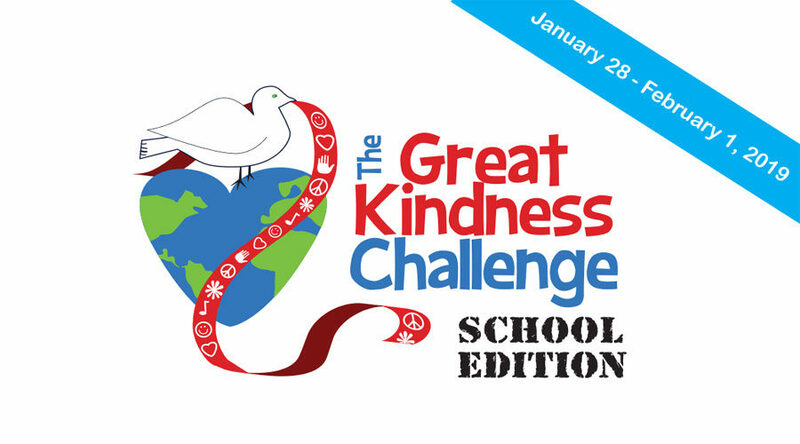 Did you know that students will be participating in the Great Kindness Challenge this week? Your child will receive a special checklist with kindness challenges tomorrow so be on the lookout! Students will also receive a special pencil to encourage acts of kindness throughout the school year! Read more about this amazing challenge here in the Parent Letter. We also invite you to join in on the kindness fun by completing the family edition of The Great Kindness Challenge Checklist. We also invite you to join in on the kindness fun by completing the family edition of The Great Kindness Challenge Checklist. Thank you for encouraging your child to shine a special light on kindness!